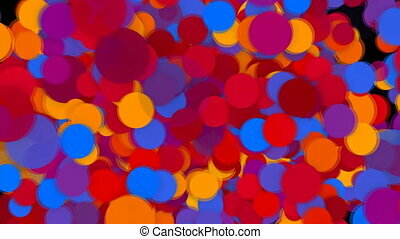 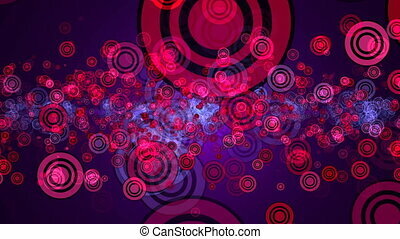 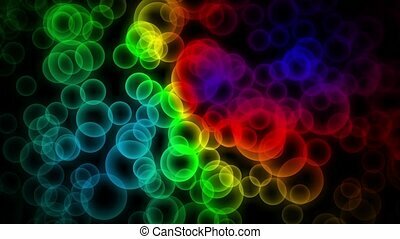 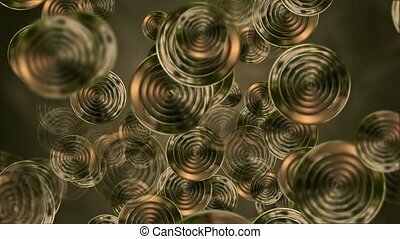 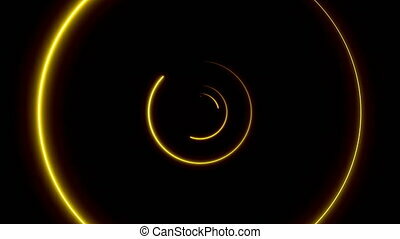 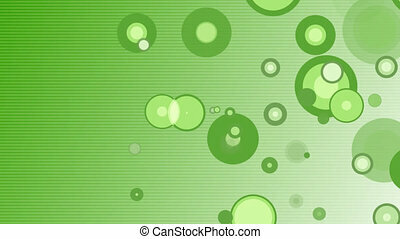 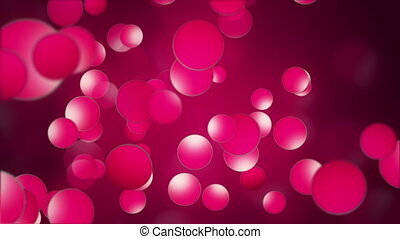 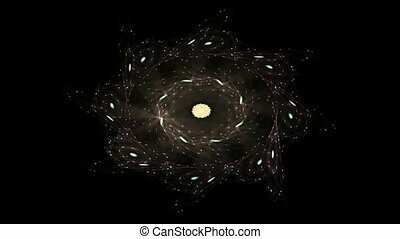 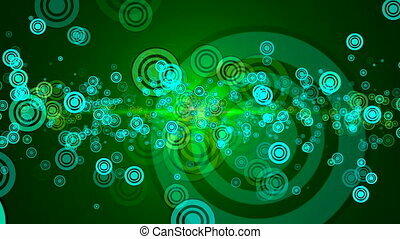 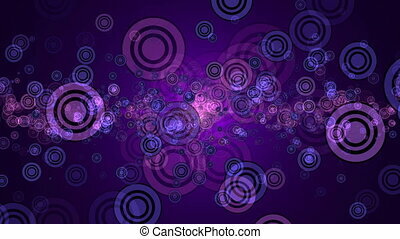 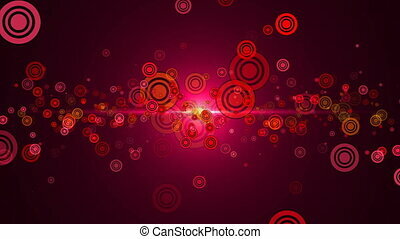 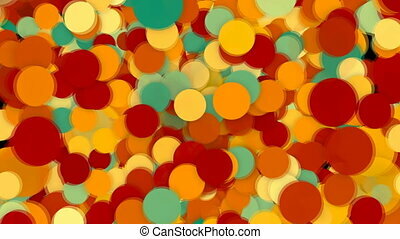 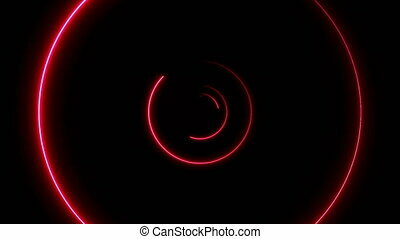 Abstract background with circles. seamless loop. 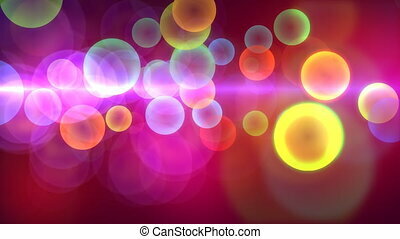 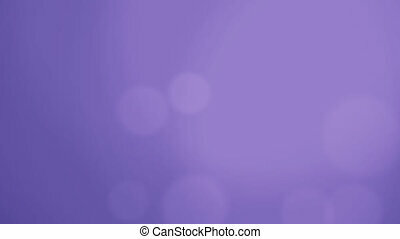 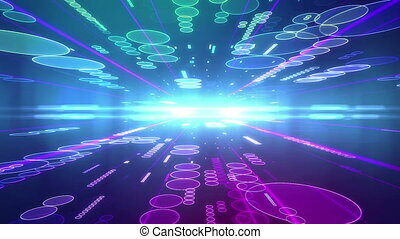 Colorful motion background. Loops seamlessly. 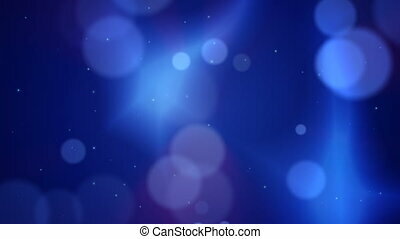 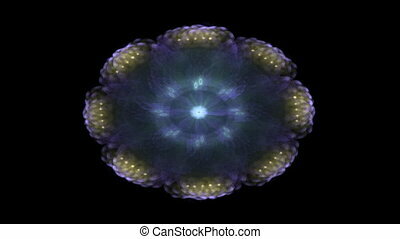 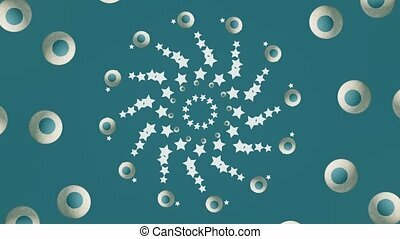 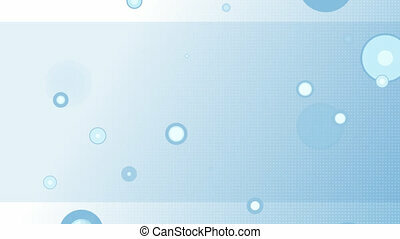 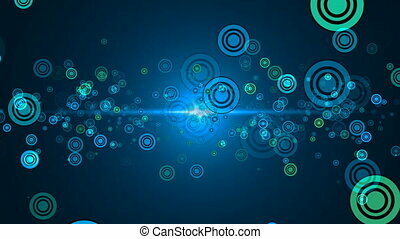 Abstract Blue background with circles. 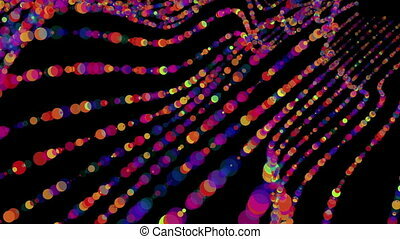 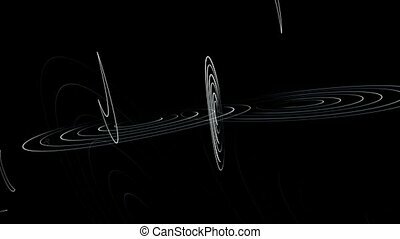 Abstract background with streaks and strange symbols on it.